When you need an innovative construction group that works in harmony throughout a complex construction project, you can trust DAC Construction with full confidence. This means that you can set expectations about the budget or timeframe for a construction project and the pros at DAC Construction will work everyday to see it through. Part of our confidence in small-scale and large-scale residential or commercial construction projects is due to our experienced staff. This grants you a preferred construction contractor at a reasonable price with an entire team of innovative experts that bring more than one highly-skilled professional or manager to a jobsite. DAC Construction actively works towards having a reputation of practicing honesty, integrity and ethical business standards in our vast community. While some construction crews do the bare minimum and leave the customer scrambling to coordinate side projects or worry about post-work cleanup, our experienced construction professionals operate to reduce effort or concern on the customer’s part. At DAC Construction, we believe that our customers deserve our respect, and we also feel this type of sincerity towards our employees. We expect excellence from them and understand that our ability to be a turnkey team results in a higher-quality project. Although we enjoy using the latest technology to complete any goal, our primary objective for a commercial or residential construction contractor project is to put safety at the forefront of all of our activities. This not only involves using the most environmentally-friendly techniques, but also following OSHA regulations carefully for our workers, our customers and the general public. 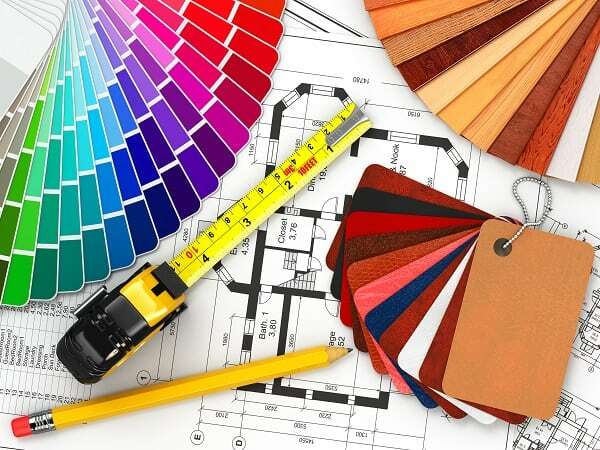 We would love to discuss the needs of your next project with you at 240-286-4695. Schedule your free consultation with us today! Located in Laurel, MD, DAC Construction Inc. is a residential construction contractor serving Laurel, Fort Meade, Odenton, Bowie, Crofton, Upper Malboro, Silver Spring, Burtonsville, Kensington, Chevy Chase, Glen Echo, Bethesda, Potomac, Rockville, Gaithersburg, Spencerville, Columbia, Fulton, Highland, Ellicott City, Clarksville, Glen Burnie, Pasadena, Severn, Annapolis, Baltimore City and Washington DC.